With their highly anticipated debut album, “Face To Face” released in August 2018, having been recorded at Monochrome Productions with renowned producer, Tom Gittins (Robert Plant, Broken Witt Rebels), Rainbreakers are proving to be a relentless force, ensuring they a name on everyone’s lips. Having toured across the UK and Mainland Europe, this tenacious four-piece from the West Midlands, have won over crowds with their unmistakable sound. Sharing stages with artists such as; The Kris Barras Band, Samantha Fish, Devon Allman, Wille and the Bandits, Ryan Mcgarvey, The London Souls, Bad Touch, Sly Digs and Laurence Jones. Rainbreakers have been playing to capacity crowds at iconic venues such as The 100 Club, The Borderline, The Sage and Rock City. 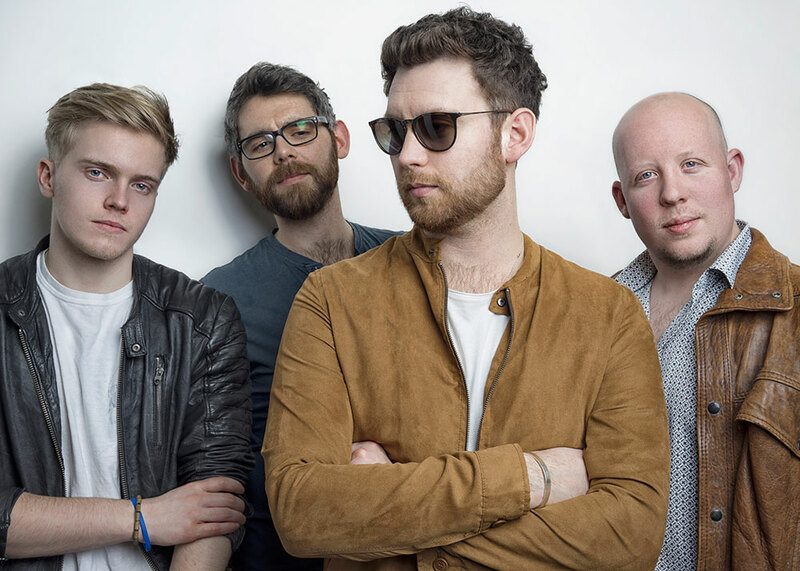 performances at festivals like The Great British Rock and Blues Festival and Wilderness Festival have seen the band receive accolades including nominations for the UK Blues Challenge and Best Emerging Artist in the British Blues Awards 2016. Cementing Rainbreakers status as one of the brightest acts to materialise in recent times.